Passage, Jason Mullins highest, v St Brendan's 2002? Cork 15s on attack v Waterford 2002? 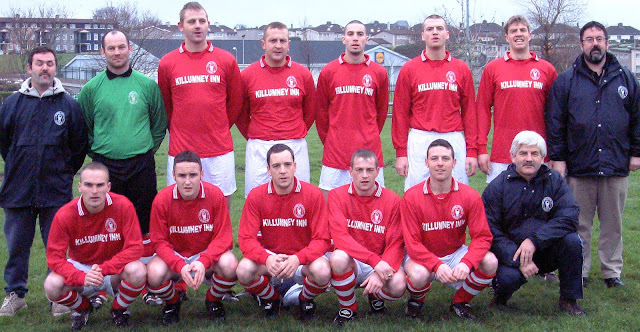 Rockmount U17 final 2001 or 2002?